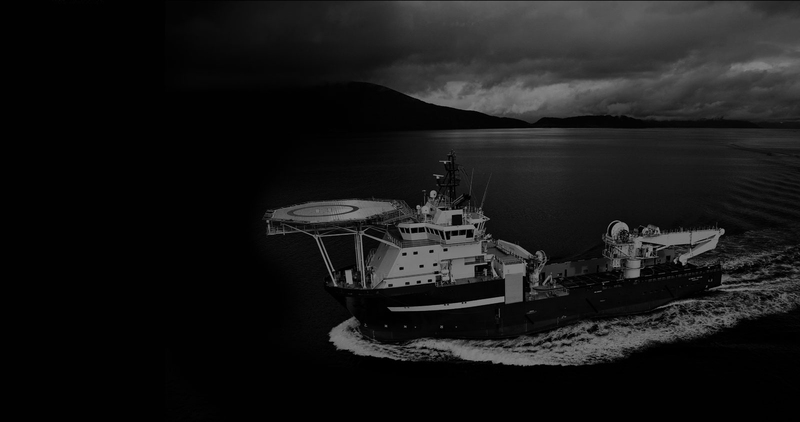 Our vision : “MDL vessels should be in every major offshore operations globally”. 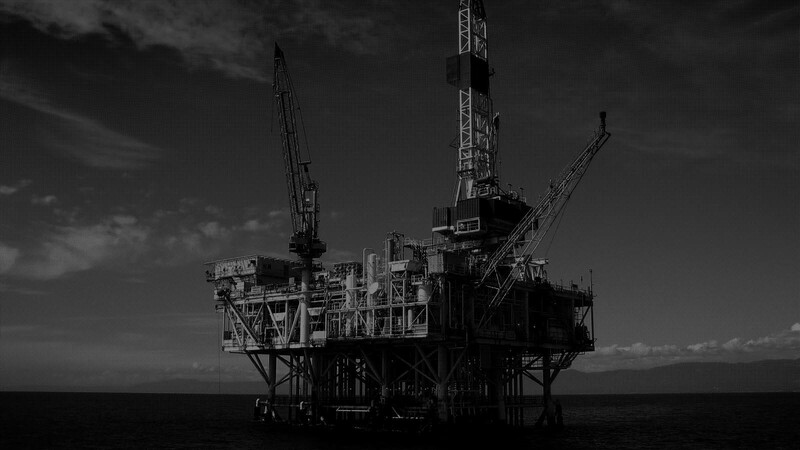 Being an established provider of high quality, efficient and competitive 3rd generation offshore vessels, our focus is on the deep to ultra-deep segment of the offshore Oil and Gas industry. It is our goal to build long lasting relationships with leading industry players and corporate partners.